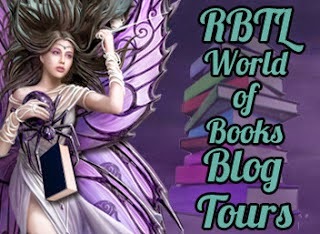 Welcome to my stop on The Night of Elisa Blog Tour hosted by RBTL World of Books Blog Tours. Click here to follow along with the full tour schedule. Have you ever read a book and it turned out being even better than you thought it would be? I wasn't sure going into The Night of Elisa what the story was going to be about exactly or even what direction it could possibly go in. 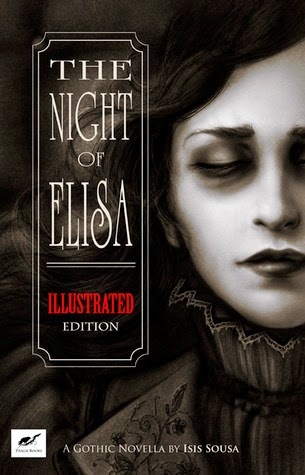 Sometimes I can be impatient if I don't know where a story is going, but my impatience didn't last any time at all with The Night of Elisa - after the first couple of pages, it took off and drew me in. I read the non-illustrated version and would one day love to read it again complete with illustrations; however, the story is painted in such a way that I know I didn't miss anything - the illustrations would only add to the experience of reading this story. 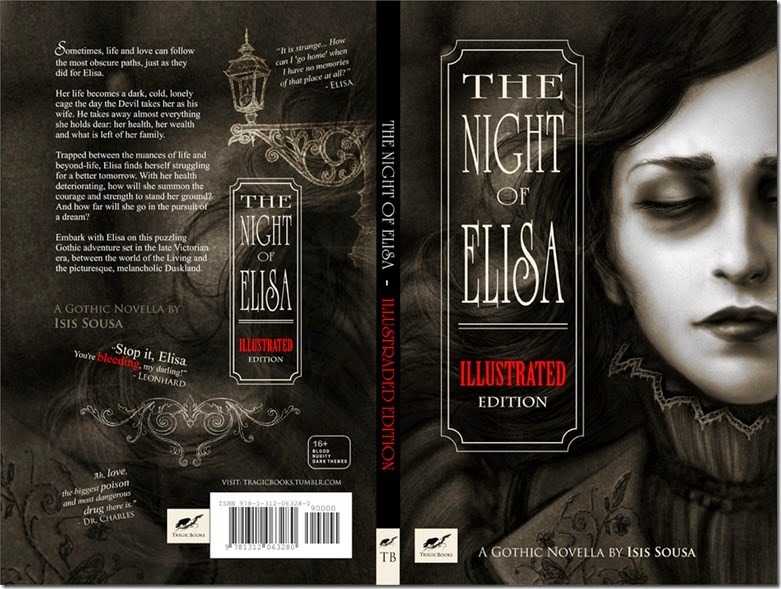 Mysterious, chilling, and ethereal, The Night of Elisa is a mind bender and is one of the most original stories I've read in a long time. 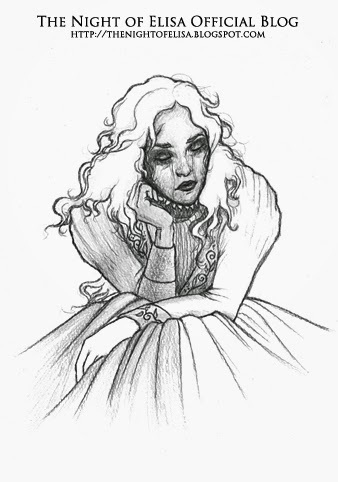 There's a thin curtain separating the living from the dead, and that curtain is lifted to allow Elisa's story to be told. 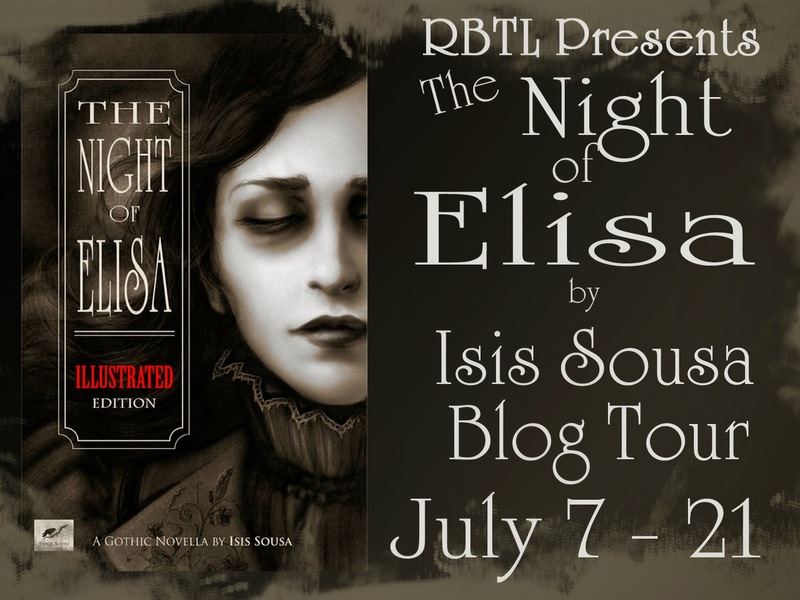 For anyone looking for a dark and romantic gothic story, The Night of Elisa is a must read. "I am not a writer, neither is writing one of my passions, on the contrary; I see it as a necessary evil! I like to say I am an illustrator and storyteller. Love Heavy Metal, Fantasy and Dark Fantasy and most forms of art." Dear Jennifer, what a beautiful spotlight! 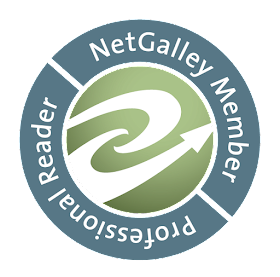 ^.^ Thousand thanks for hosting for my book, and nonetheless, thousand thanks for taking the time, reading the story and posting this marvelous review! 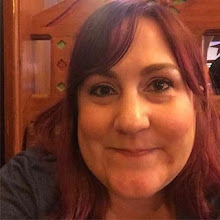 ^.^ It is so cool to read your thoughts and overall how the story came along for you! All my very best wishes! :D Cheers!